Suburbs of Nashville: Nashvle, Nashvl, Melrose, American General, Baptist Hospital, Bellevue, Donelson, Jere Baxter, Lifeway Christian Resources, Nashville Elec Serv, Northeast, Regions Bank, State Postal, Suntrust Bank, TN Dept of Revenue, TN Dept of Safety, Vanderbilt Hospital, Vanderbilt University, Vanderbilt University Sta B, Woodbine. Nashville is also known as: Music City, and Athens of the South. Their current mayor is Mayor Megan Barry. For over 50 years, Nashville and other communities have relied on Lewis & Wright Funeral Directors to lighten their burdens during this emotionally difficult time. Brentwood Roesch-Patton Funeral Home is proud to serve the families of Brentwood and Middle Tennessee with dignity and respect. Our funeral staff has many years of combined service as caregivers for the area’s bereaved. Zip codes in the city: , 37236, 37238, 37240, 37241, 37242, 37243, 37244, 37246, 37249, 37250. There are currently 46 funeral options for this city. Nashville has been featured in films like: Nashville (1975), and It Might Get Loud (2008). Some of the notable people born here have been: Bobby Hamilton (race car driver), DJ Qualls (model and actor), Allen Steele (novelist and writer), Hunter Hillenmeyer (american football player), John Henderson (american football player), Frank Omiyale (american football player), and Bubba Miller (american football player). Nashville is home to the following sports teams: Tennessee Titans, Nashville Predators, and Tennessee State Tigers men's basketball. 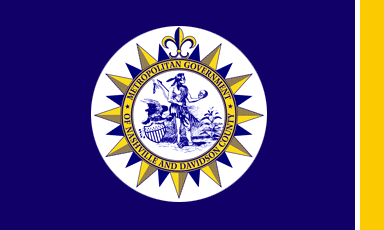 Nashville is the capital of the U.S. state of Tennessee and the county seat of Davidson County. Nashville is the second largest city in Tennessee, after Memphis, and is the fourth largest city in the Southeastern United States. It is located on the Cumberland River in the north-central part of the state. The city is a center for the music, healthcare, publishing, banking and transportation industries, and is home to numerous colleges and universities. Reflecting the city's position in state government, Nashville is home to the Tennessee Supreme Court's courthouse for Middle Tennessee. 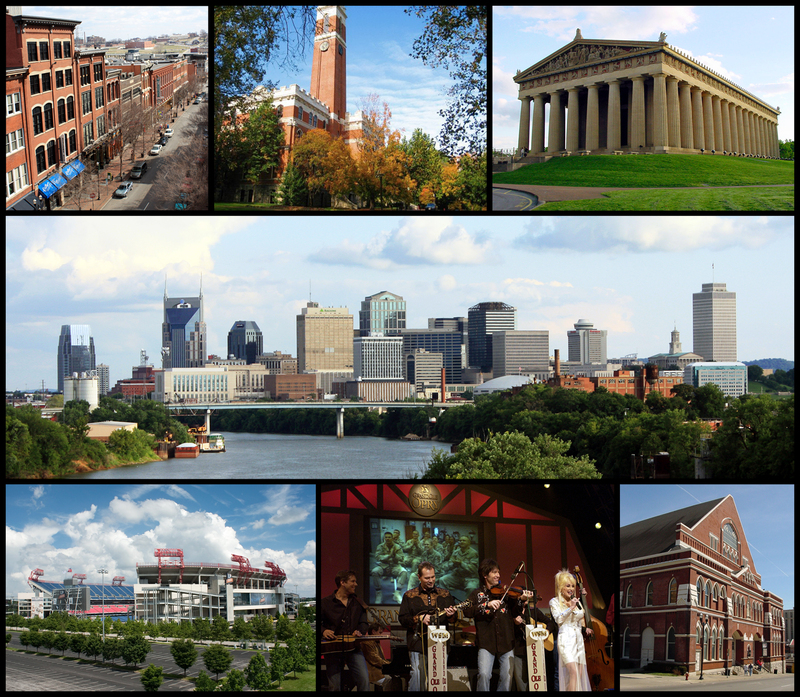 It is known as a center of the music industry, earning it the nickname "Music City".Since 1963, Nashville has had a consolidated city-county government which includes six smaller municipalities in a two-tier system. Thirty-five of 40 members are elected from single-member districts; five are elected at-large. According to the 2013 American Community Survey estimates, the consolidated city-county population stood at 659,042; not including the semi-independent municipalities, the population was 634,464. The 2013 population of the entire 13-county Nashville metropolitan area was 1,757,912, making it the largest metropolitan statistical area in the state. The 2013 population of the Nashville-Davidson–Murfreesboro–Columbia combined statistical area, a larger trade area, was 1,876,933. It was reported by Statesville Landmark on March 21st, 2019 that Raymond Ernest Rowland perished in Morganton, North Carolina. Rowland was 89 years old and was born in Nashville, TN. Send flowers to express your sorrow and honor Raymond Ernest's life. It was written on March 15th, 2019 that Bobby G Malone perished in Nashville, Tennessee. Malone was 64 years old. Send flowers to express your sorrow and honor Bobby G's life. It was noted on February 19th, 2019 that Kevin Corbett perished in Nashville, Tennessee. Corbett was 63 years old. Send flowers to express your sorrow and honor Kevin's life. It was noted on February 17th, 2019 that Larry Steve Dickson passed on in Nashville, Tennessee. Dickson was 71 years old. Send flowers to express your sympathy and honor Larry Steve's life. It was disclosed by Deseret News on February 17th, 2019 that Timothy Albert "Tim" Carter passed on in Herriman, Utah. Carter was 54 years old and was born in Nashville, TN. Send flowers to share your condolences and honor Timothy Albert "Tim"'s life. It was reported on February 10th, 2019 that Margery M Johengen (Ludwig) died in Nashville, Tennessee. Ms. Johengen was 91 years old and was born in Buffalo, NY. Send flowers to express your sorrow and honor Margery M's life. It was disclosed on February 9th, 2019 that David Williams passed away in Nashville, Tennessee. Williams was 71 years old. Send flowers to share your condolences and honor David's life. It was reported on February 3rd, 2019 that Kathryn L Sever perished in Clearwater, Florida. Sever was 88 years old and was born in Nashville, TN. Send flowers to express your sympathy and honor Kathryn L's life. It was revealed on January 31st, 2019 that Milton Jr Toon died in Nashville, Tennessee. Toon was 53 years old and was born in Havelock, NC. Send flowers to express your sympathy and honor Milton Jr's life. It was noted on January 17th, 2019 that Jorge A Hernandez died in Nashville, Tennessee. Hernandez was 26 years old and was born in Sylmar, CA. Send flowers to express your sympathy and honor Jorge A's life. You have choices when it comes to finding the right funeral home, iMortuary wants to help. With hundreds of listings for Nashville funeral homes and funeral homes all over Tennessee, we are committed to finding you the right funeral planning services for your needs. Send funeral flowers to the Nashville funeral home near you or find an address or phone number for the funeral director to help you in your Nashville funeral planning. Browse our listings for funeral parlors and cemeteries throughout Nashville to plan the funeral arrangement best suited to you and your needs. Music City, as its often referred to, is a suitable nickname for Nashville, Tennessee. The center of the country music industry, Nashville is also the capitol of Tennessee. With some of the largest record industry production companies headquartered or with office locations here, it is second only to New York for music. Home to a great number of universities and colleges, Tennessee has a big college sports presence in the South. A growing tourism and healthcare industry is blooming alongside religious conventions, insurance, publishing and more. 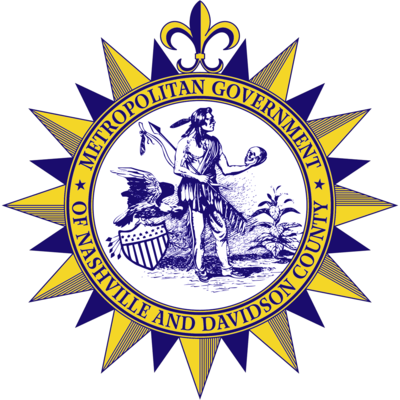 The official website for the city of Nashville is http://www.nashville.gov/. Tennessee may have a team that for the first time in years ... FBN--Packers-Dominant Defense. By Colin Fly. NASHVILLE, Tenn. FBN--Titans Rest. By Teresa M. Walker. KANSAS CITY, Mo. FBN--Changed Chiefs. By Doug Tucker.